Interior designers usually start a project by selecting a floor. 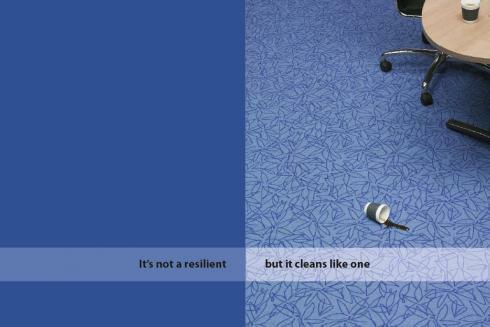 Forbo knows that no matter how innovative, durable or easy to clean a floor might be, the design is the deciding factor. Therefore, Forbo prides themselves in having a highly creative in-house team. Centigrade worked alongside this team to develop creative marketing tools for Flotex, a carpet-like flooring with an outdated reputation. Our job was to find a way to rebrand this existing product and encourage architects to consider its new colours and designs in more segments such as retail, offices and education. 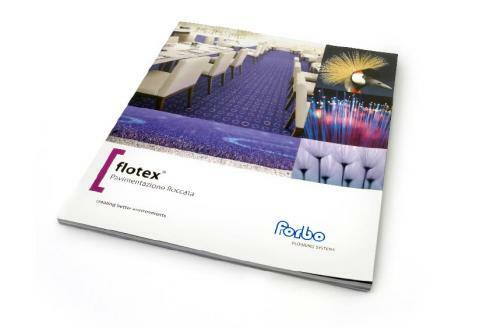 We created a coffee table book of inspirational photography involving Flotex in surprising and elegant situations. The 80-page ‘brochure’ reinvented the brand, bringing modernity, style and creativity to the latest Forbo product.